CHICAGO (WLS) -- When Financial Times employment correspondent Sarah O'Connor shared an article about a robot killing a worker in a German VW plant, she set off a storm of Terminator jokes on Twitter. O'Connor, who is based in London, tweeted a link to the story Wednesday, July 1. 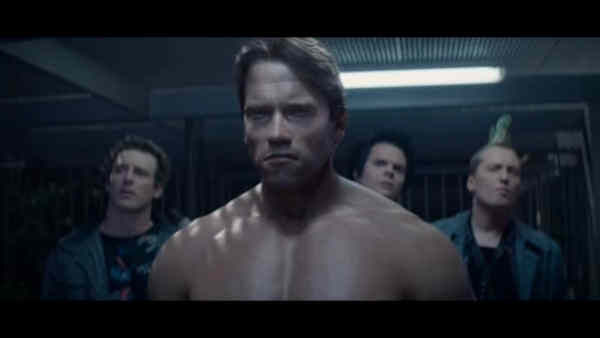 Immediately following the tweet, News.com.au reports, she was bombarded with tweets referencing the Terminator movies. O'Conner's name is very close to Terminator protagonist Sarah Conner's, and the killer robot content of the article didn't help. O'Connor seemed overwhelmed and baffled at first, but became frustrated as the tweets continued. Eventually, she reminded her audience that someone had died. @sarahoconnor_ Guys. I don't know what skynet is. And I wouldn't follow me - I tweet really boring stuff about unit wage costs and the like.